With over 20 years experience, Nick is able to see through the minefields that often stand in the way of technology adoption. With a career that started at the dawn of the internet working for New Zealands largest PC Manufacturer, PC Direct, Nick has found a passion for technology that makes life easier for businesses. 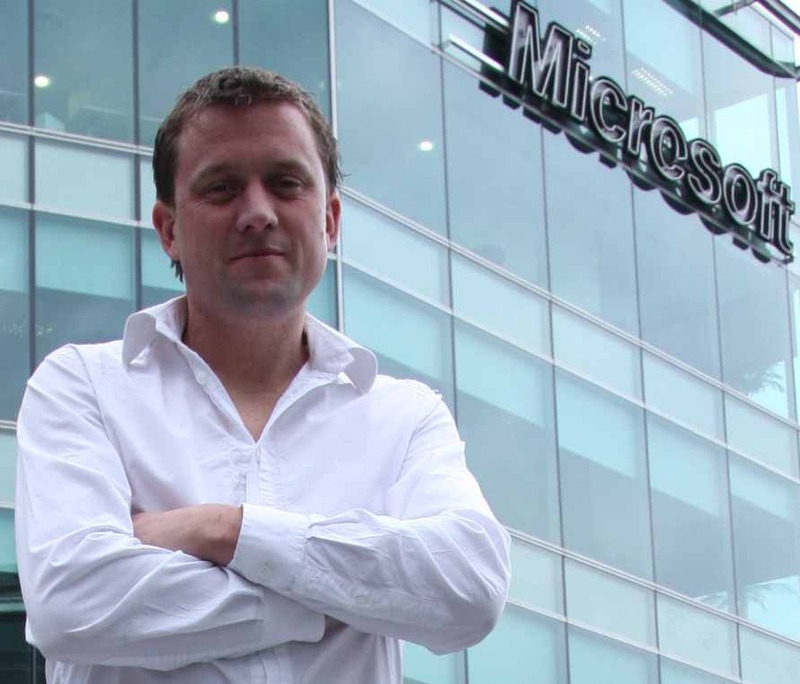 Nick was involved in the launch of Microsoft’s cloud computing in New Zealand and continues to deliver the benefits of the Microsoft stack amongst other cloud technology leaders. Nick has the ability to transform technical jargon into results for your business. Is Apple the perfect Windows 8 partner?